Sypris Solutions is a diversified provider of technology-based outsourced services and specialty products. The company performs a wide range of manufacturing and technical services, typically under multi-year, sole-source contracts with major corporations and government agencies in the markets for aerospace and defense electronics and truck components. The company is headquartered in Louisville, Kentucky. Middleton Reutlinger has worked with Sypris Solutions for many years assisting the company in several facets of the business most often in obtaining intellectual property protection for their assets, commercial and employment litigation and the firm has assisted them in obtaining commercial contracts and financing. 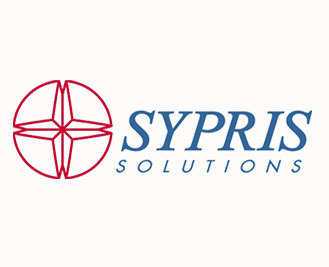 To learn more about Sypris Solutions visit their website.